Betis and Valencia will clash in the other semi-final of Copa Del Rey. The first leg will be played at Benito VallaMarin on Thursday and Betis will be hopeful to gain a good advantage before going to Valencia for the second clash. 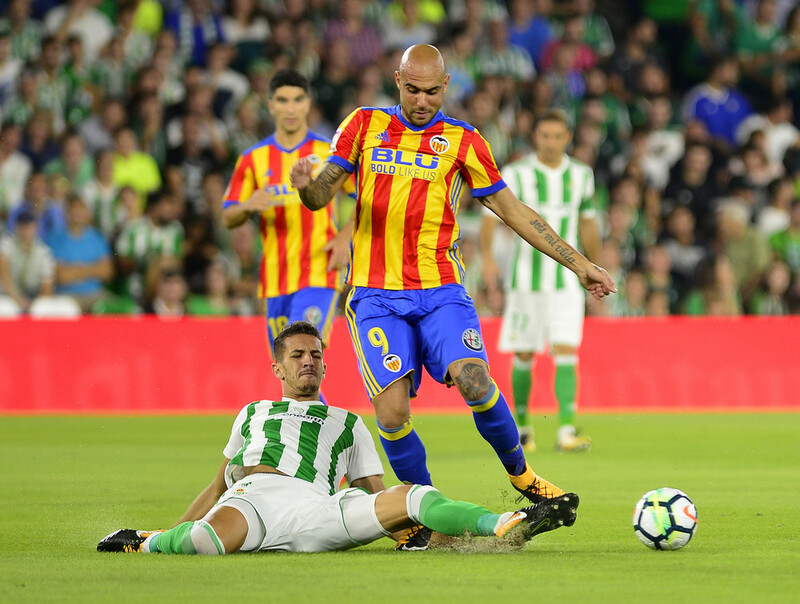 Both teams recorded positive results in La Liga last weekend, as Betis prevailed 1:0 over Atletico Madrid, while Valencia stunned Barcelona at Camp Nou and went home with a point. Worth mentioning: Just two of the last seven meetings featured over 2,5 goals and saw both teams finding the back of the net. A goalless draw was the most common result in those games, as three of them finished with the teams unable to score. In the last game at Estadio Benito Villamarin the fans saw a spectacle with nine goals and a missed penalty. Looking only at the games when Betis are at home we found that the teams finished 2:1 five times in a row, but since in the next five meetings no game ended with that score. Top performers Betis: Sergio Canales 6 goals 2 assists, Giovani Lo Celso 4 goals 2 assists, Loren 4 goals. 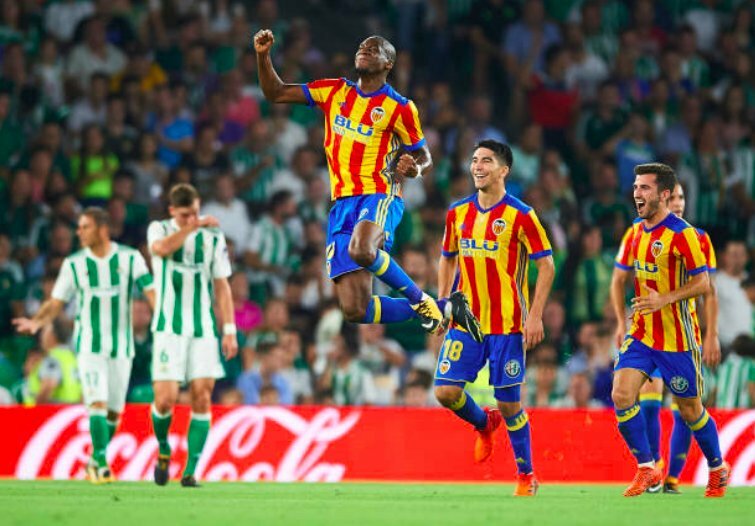 Worth mentioning: Betis needed two goals in extra time in the previous round to overcome Espanyol, while Valencia qualified in even more dramatic fashion, as they scored two goals in added time to secure their progression. Betis have scored in six of their last seven games, not hitting the target only in their away game to Ahtletic Bilbao. Valencia have scored at least two in each of their last three games. Missing players Betis: William Carvalho, Cristian Tello, Takashi Inui, Junior Firpo, Aissa Mandi. Missing players Valencia: Javier Jimenez, Goncalo Guedes, Jose Gaya.